I grew up in the antiques business. My parents owned the exclusive „Antique Collector“ for 30 years, which was located for the last 17 years on the prestigious Bahnhofstrasse in Zürich. Watching my parents day by day, I learned the secrets of their trade and so I was able to acquire my knowledge. Subsequently I studied Gemology, Art History, took courses and had training at Sotheby´s and graduated business school. In 1995 my parents opened their second retail store in the famous Palace Hotel in St. Moritz. 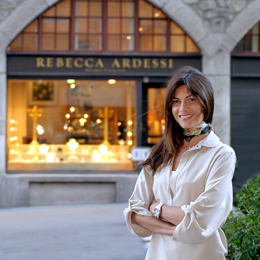 I could take over in 2003 to continue the family tradition and gave it my name: REBECCA ARDESSI. 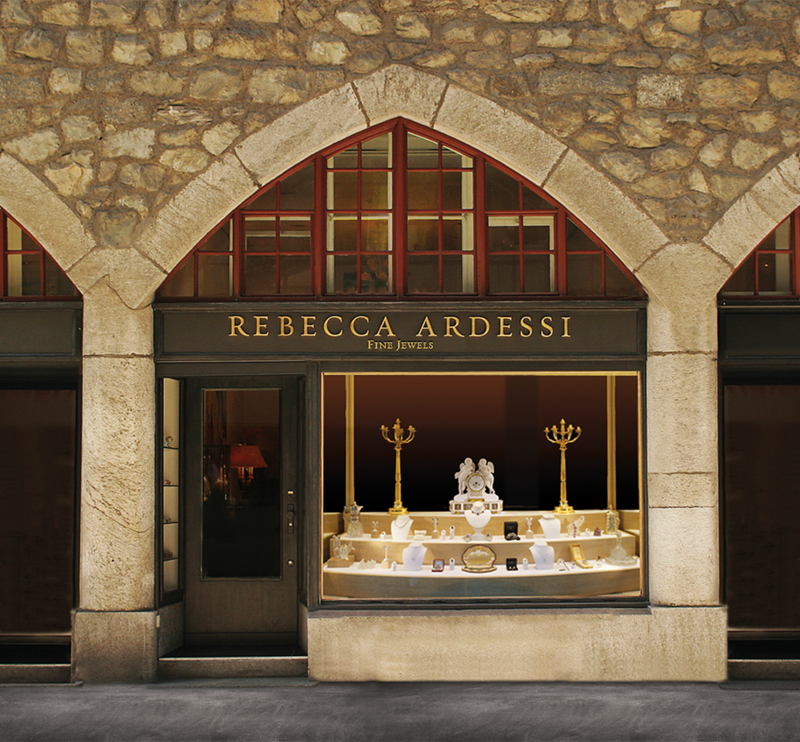 In the meantime I´ve built up my own collection, specializing in historical antique jewelry. Ranging from Art Deco, to rare Diamonds, Precious Gems, and Objects d´Art, each piece has a wonderful story to impress my customers from all over the world. Today I am happy to be of service to my clients all over the world, bringing them together with the precious pieces they find through me. I thank my parents for this noble gift.